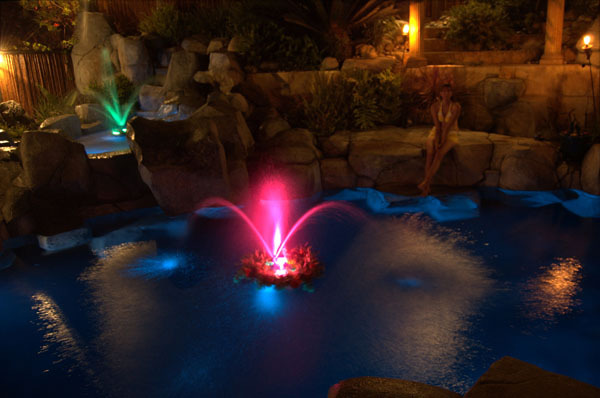 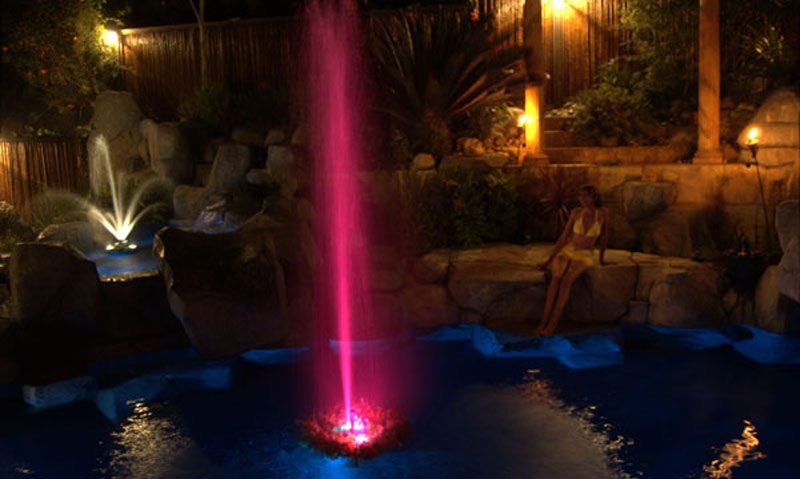 Remote-controlled, self-contained fountains for pools and ponds. 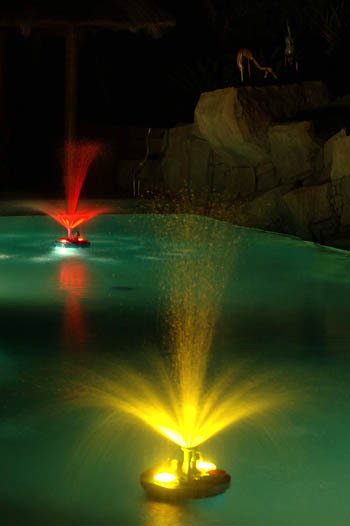 The fountains require no installation and produce 16 light and water display patterns. 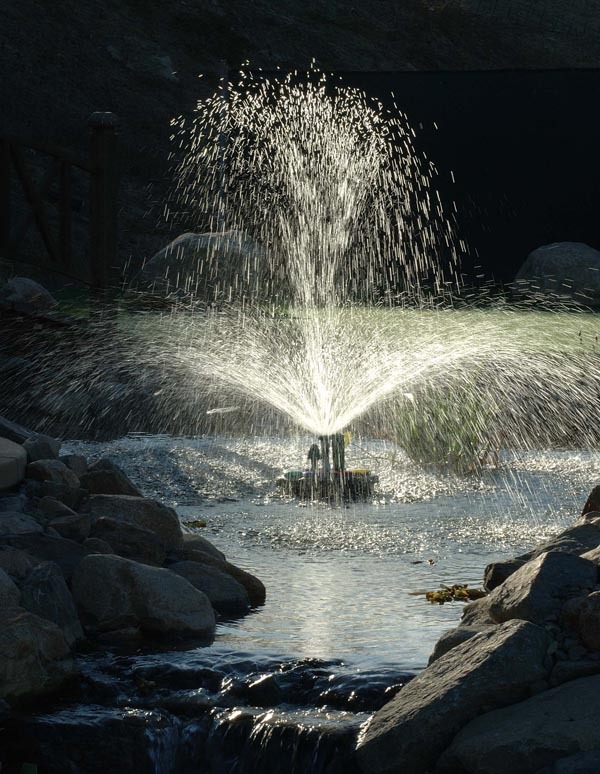 The remote can select fountain nozzles and lights, plus it controls the volume of water, therefore the height and density of the water displays. 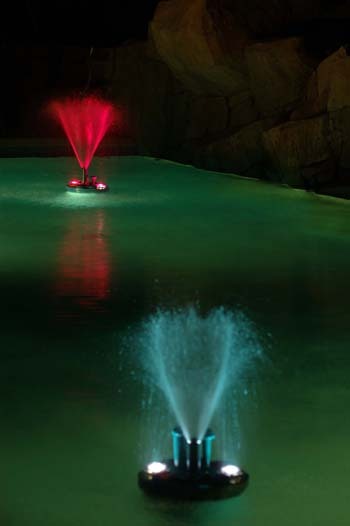 The fountains can be battery operated for 5 to 8 hours of enjoyment with every charge. 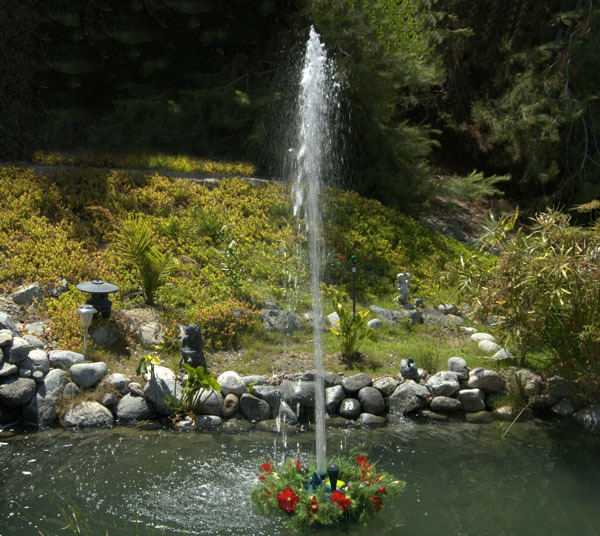 The fountains include an anchor and anchor locator to easily place the fountains in desired locations. 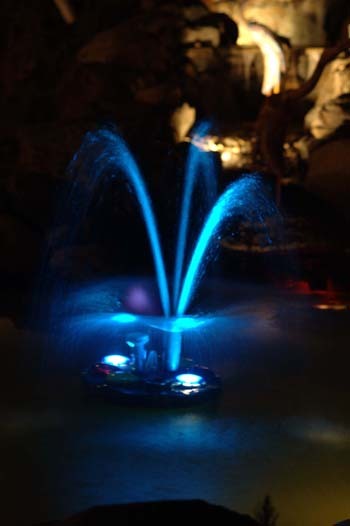 Accessory lens packs and nozzles provide 16 fountain and light combinations. 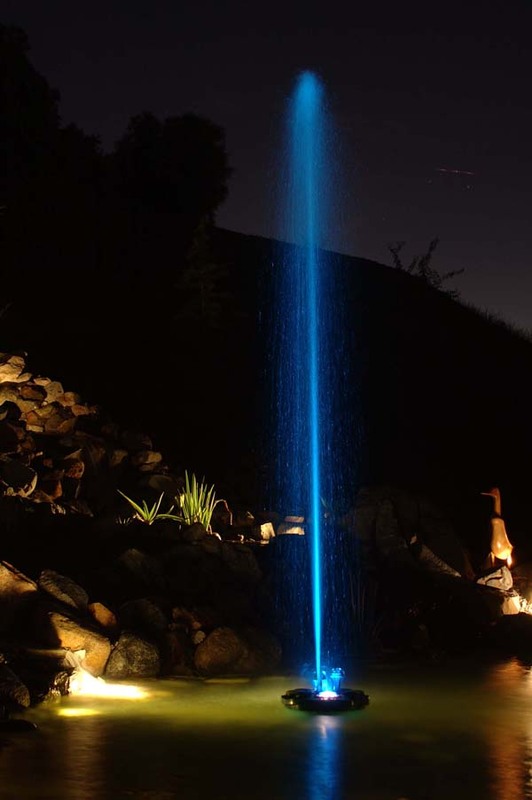 Contact TLC Creative for more information on the FLOATING FOUNTAINS.